In today’s era, every person desires for “Recognition”. Don’t you want to recognized as an expert in your field? Everybody wants to build his or her own name and the best way to make your name in any field is by sharing your knowledge, expertise, and experience with fellow practitioners. No matter from which field you belong, knowledge and experience are highly valued assets. So, share your knowledge, increase its value and make your name. 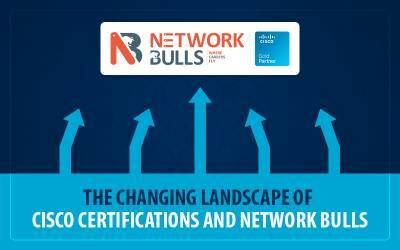 Ask NB is an interactive question and answer platform launched by Network Bulls dedicatedly for Networking practitioners. 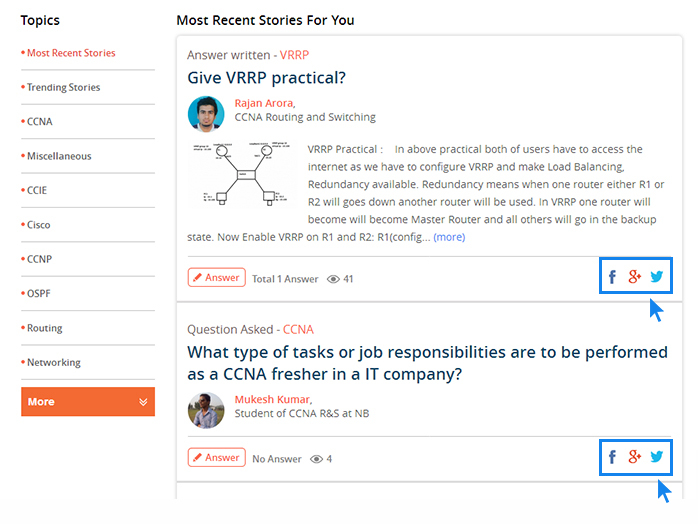 Anyone from anywhere can put forward his or her queries related to Networking topics in just 3 clicks and get answers from experts. Ask NB covers almost every topic related to Networking and is a blessing for networking students/working professionals who are looking for real world practical knowledge. For example, you can ask questions related to practical scenarios and get solutions almost immediately. Isn't it great? 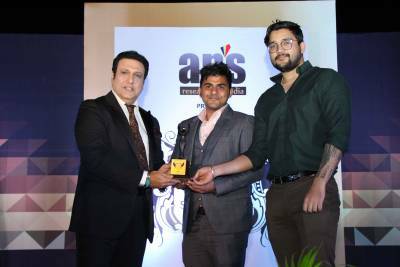 Ask NB is a unique forum where real life problems, troubleshooting scenarios, practicals, career related topics and many such networking subjects are discussed. 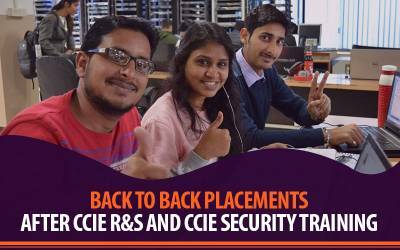 Answers, replies, discussions are driven by vastly experienced networking experts, CCNA, CCNP & CCIE Certified working professionals and trainers of Network Bulls. That's the basic step, to begin you need to create your profile on Ask NB. 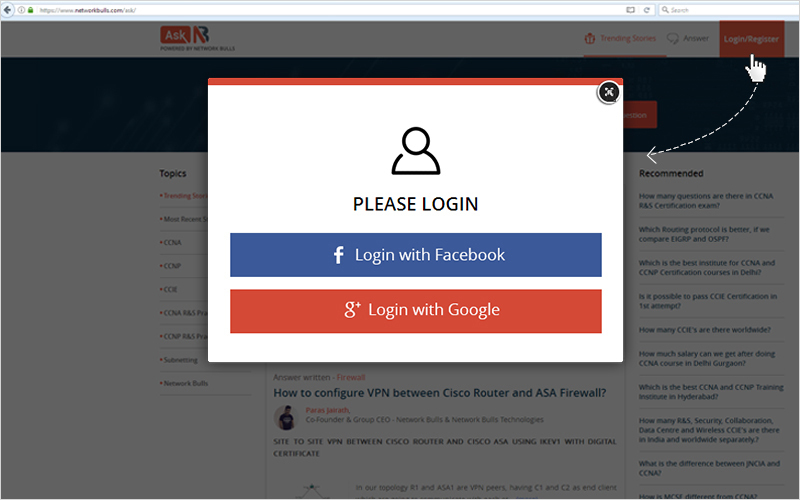 You can easily login/register yourself with Facebook or Gmail id. 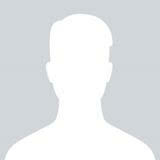 We suggest Facebook ID registration for the best experience and better networking with fellow community users. After finishing all above mentioned steps, you will have a 100% complete profile on Ask NB. Remember to establish your credentials, 100% complete profile is a must and will let fellow Ask NB users know that you are a real person and can be reached out for interactions. Details an ideal answer should have, for example supporting images or vidoes or adding links are a good practice.vidoes or adding links are a good practice. That's the most important step to make your name. Once you are through with reading out 20-25 questions and answers, you are ready to utilize Ask NB for your good. #1 Start with answering questions - Look for questions that you can answer from your favorite topics and also you should command good understanding of questions. Answering questions which are technical in nature should be the first priority. See how well Mr. Rajan Arora is answering practical questions. Q. 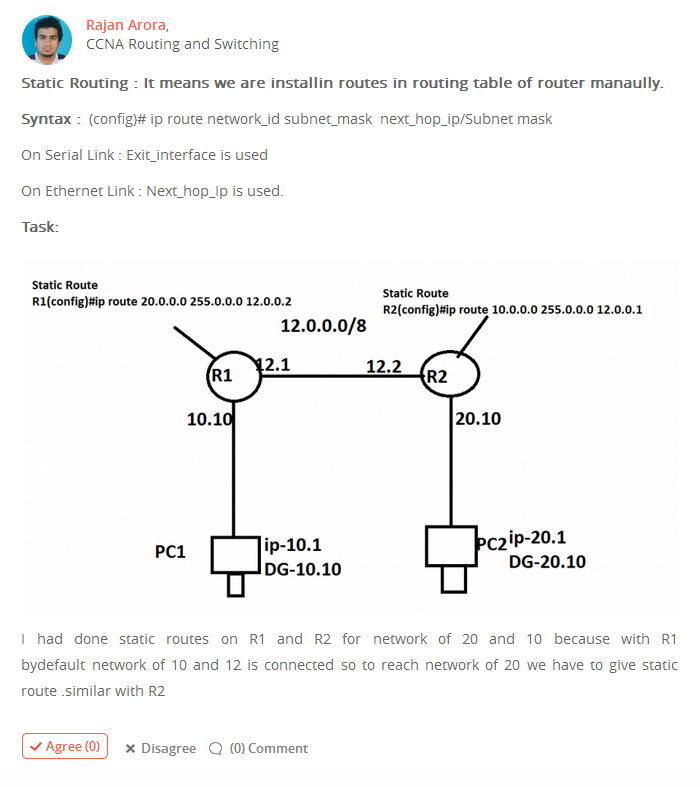 How to configure Static Routing on Cisco Routers in a simple network? Experts have multi-dimensional orientation and same should be done by YOU. 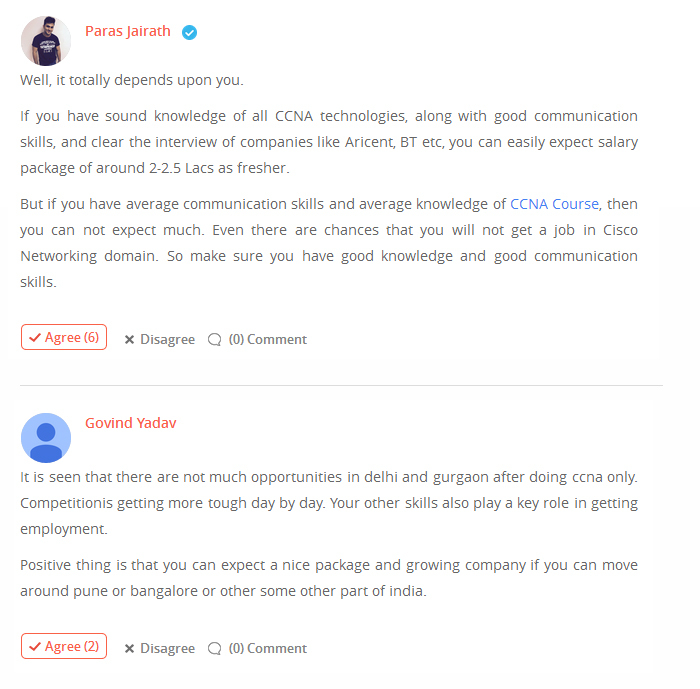 Let's go back to example of Rajan Arora, he not only answers technical questions but also career related queries, Cisco syllabus, and modules related queries. He is also having his say on device specifications, latest dumps which anyone can utilize for exam preparations. Q. 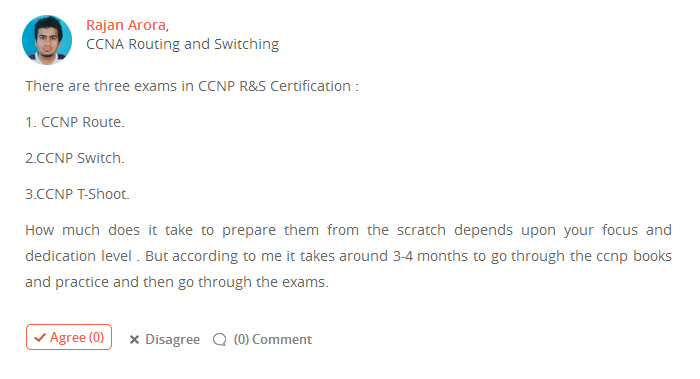 How many exams are there in CCNP R&S Certification, and how much does it take to prepare for them from scratch? Q. 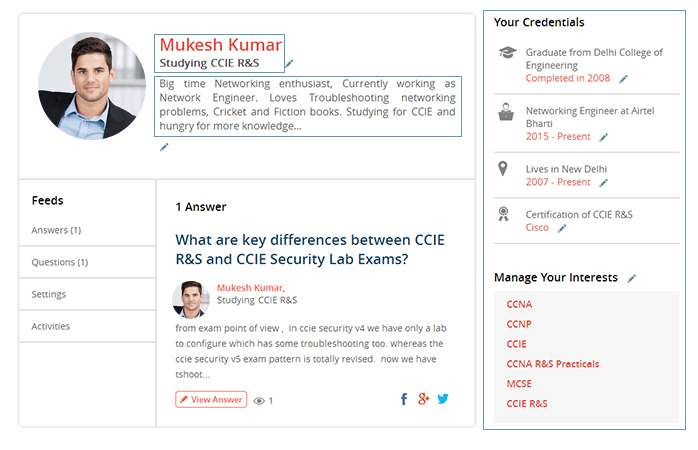 What are the best ways to prepare for CCNA R&S Certification exams? Q. Is MacBook air 8gb 128gb i5 sufficient for CCIE full lab practices? Q. I need CCNA R&S CCNAx latest dumps. Need CCNA 200-125 exam dumps to download? See how Rajan has built a knowledge bank for others, anyone can see his answers and can reach out to him for his or her own queries. You can show your expertise not only by answering questions, asking questions is also important. Ask questions from different networking topics related to real life problems that you have faced or are facing. Q. 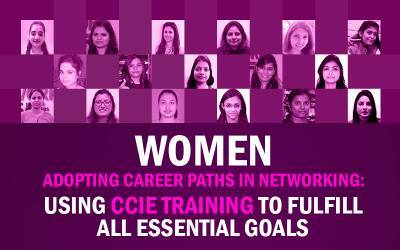 How much salary can we get after doing CCNA course in Delhi Gurgaon? Both opinions are valid, as members are sharing their own views and experiences. For us, it adds up two different dimensions which are great. Isn't it? How people outside Ask NB platform will know that you are an expert? Well, share it with the world. Social Media is the first place to go. Facebook, Google+, and Twitter are the first channels which you can target to share your answers. It's just a click process, let's show you how? LinkedIn and Gmail are the other channels which you can opt for promoting your links. Another effective way to showcase your networking expertise. You must add a link of Ask NB into your resume (online/offline) plus on the LinkedIn profile. This will prompt your peers, colleagues and prospective employers to visit your Ask NB profile and see how good understanding you hold. So An active Ask NB profile is a perfect WIN-WIN situation and will definitely help in your career growth. Similarly, no one can become a networking expert in a day. It's a constant process where you need to invest your time and knowledge. Login to your Ask NB profile 3-4 times in a week and regularly be active. Means give answers to questions, participate in discussions and ask questions. 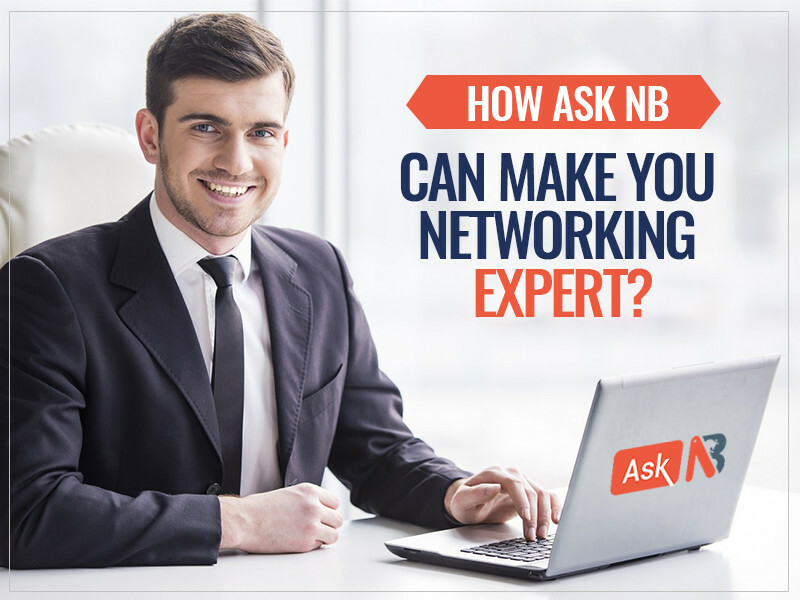 Download PDF How Ask NB Can Make you a Networking Expert? Who should use Ask NB? So now we know how to make the best use of Ask NB but who all should be part of this platform?? Shortly more features like following topics, sending messages to members, request to answer and many more such exciting features will be added on Ask NB. Please how can i joined network bull question and answer platform.....?